Lloyds Bank could owe you thousands of pounds. The new PPI deadline means you need to start your claim as soon as possible. The PPI misselling saga is the biggest financial scandal in our lifetime. Payment protection insurance (PPI) was mis-sold to thousands of customers in the UK. For many customers, they were not eligible to use the insurance, were forced to buy it with products, or, not even told that it was added to their products. When banks realised the huge profit margins of PPI, employees were encouraged or felt forced to sell it to people. However, when the scandal came to light, the banks lost out. Thousands of people have made PPI claims to get their money back. The banks have been paying out money for years and it has put a real strain on the financial industry. 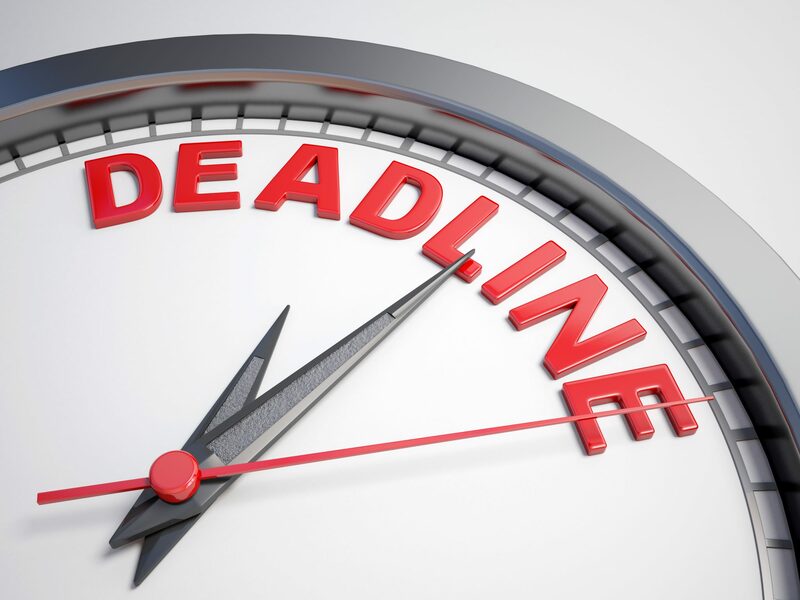 As such, the Financial Conduct Authority (FCA) has announced 29th August 2019 as the deadline for making PPI claims. This has the potential to cause a surge in people making claims. We urge you to start your claim now so as not to miss out on reclaiming your money. As the best PPI claims company, Canary Claims has helped thousands of customers make a Lloyds PPI claim. Read below to find out how you could have been mis-sold PPI from Lloyds and the steps to take to reclaim your money. How Much does Lloyds Owe for PPI Claims? Lloyds Banking group has to deal with mis-sold PPI for Lloyds TSB, Black Horse Finance, Halifax and Bank of Scotland. This means their total payout for the mis-selling scandal is one of the highest, at approximately £18 billion. 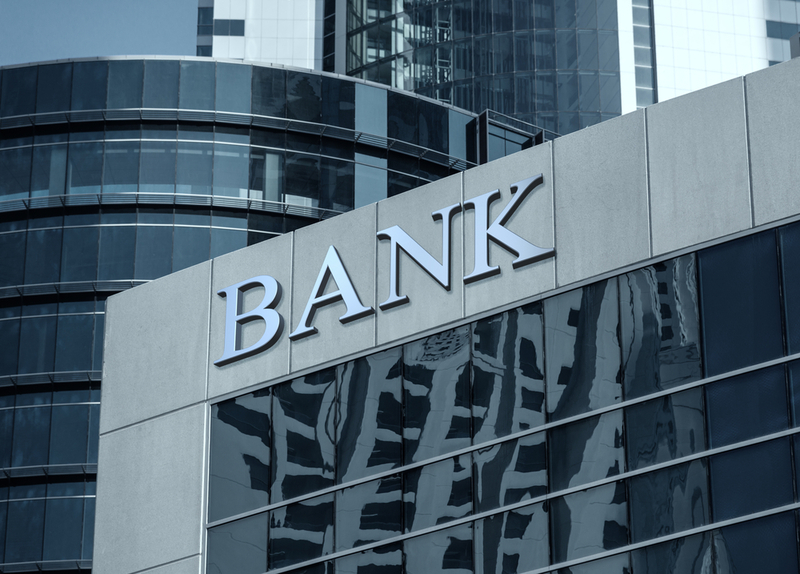 Despite the bank’s profits increasing in 2018, the PPI deadline means the bank is now receiving 11,000 claims letters a week. 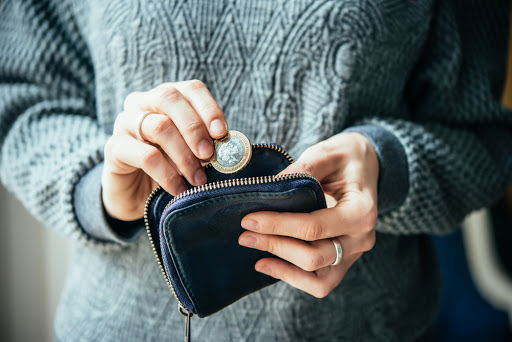 As well as the deadline encouraging people to make a claim, thousands more people could be due a Lloyds PPI refund because of the Plevin rule. Even if people previously had claims rejected, the Plevin rule means they can claim again if they believe the commission was over 50%. PPI claims have cost the bank both in compensation to customers and paying employees to deal with the complaints. In 2015, the FCA fined Lloyds £117 million for mishandling complaints of PPI. What Products Were Lloyds PPI mis-sold on? In 2010, Lloyds stopped selling PPI on products. Prior to this, it was sold on credit cards, mortgages, and loans. It is thought that the insurance on loans is the highest, as during the early 2000s, it was the market leader for loans. How Can I Make a Lloyds PPI Claim? Making a PPI claim is simple with Canary Claims. We’ve helped thousands of customers reclaim their Lloyds PPI. All you need to do is find the paperwork from the product you bought with the bank, whether it was a credit card, loan, or mortgage. On there, you should be able to see if PPI was added. However, if you are unsure or can’t find the paperwork, this isn’t a problem. We will be able to find these for you if you give us the relevant details of the time at which you bought the product. 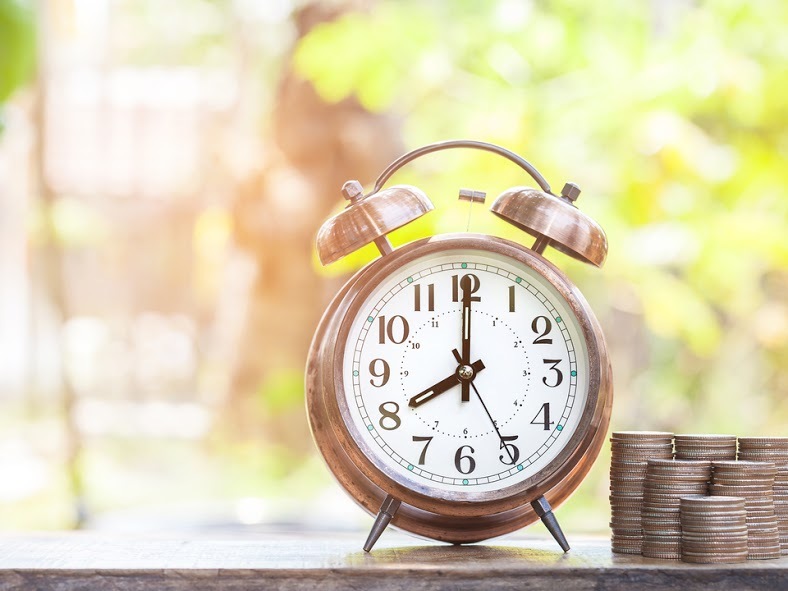 Making a claim can up to six months, so it’s important to start the process as soon as possible, especially with the newly imposed deadline. Canary Claims is regulated by the Claims Management Regulator and has helped thousands of customers claim back Lloyds PPI. Start your claim today online with our low service fee of only 15% + VAT and a PPI no win no fee policy [Cancellation charges may apply only if the claim is cancelled after the 14 days cooling off period. The fee would be based on the work done at the time of cancelling at a rate of £120 per hour and up to a maximum total of £180].